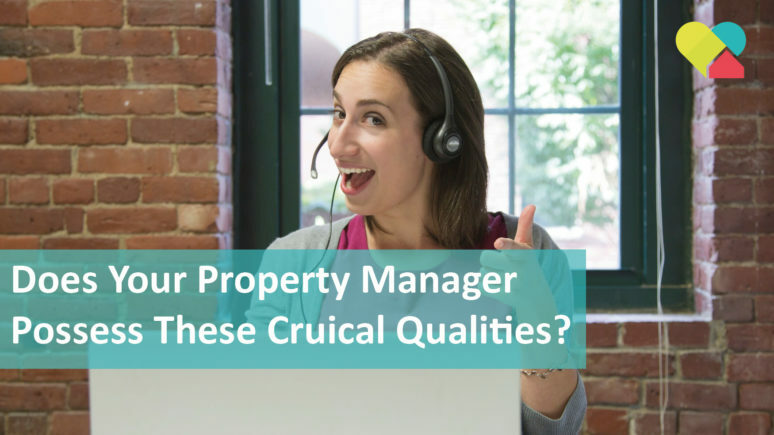 Does Your Property Manager Possess These Crucial Qualities? 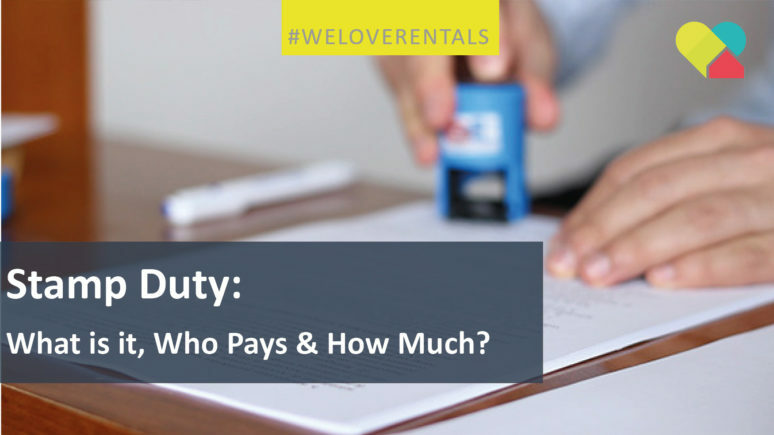 Stamp Duty – What is it, Who Pays and How Much? 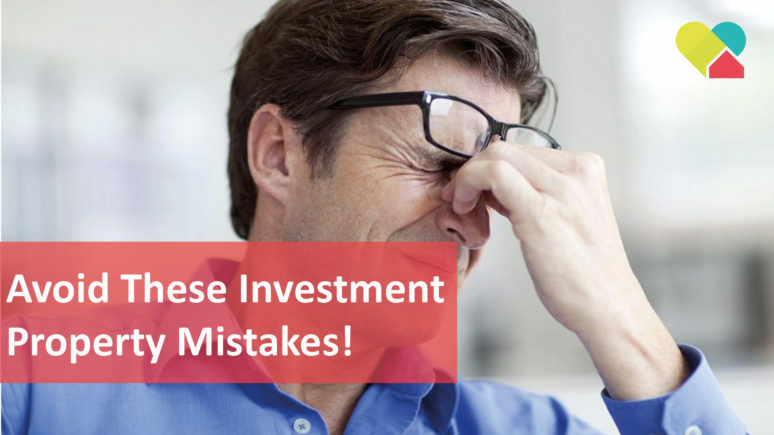 Risky business – the types of properties banks get nervous about… Banks are being extremely fussy when it comes to lending money for a mortgage on what they consider risky properties. 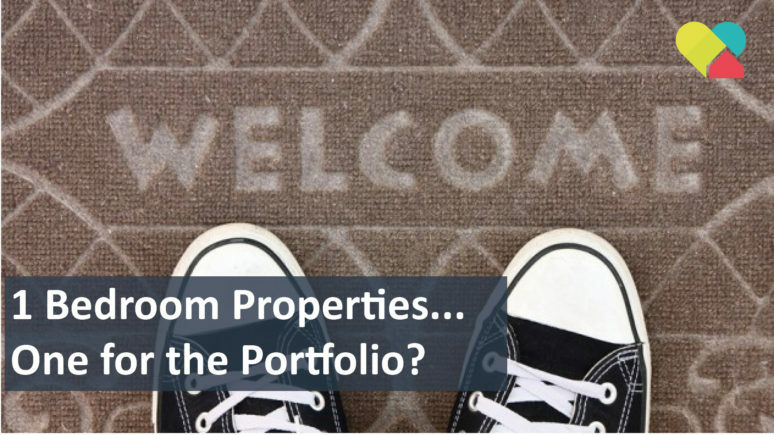 And if the banks are concerned about these types of properties so should you be – there’s no point trying to outsmart the lenders…. 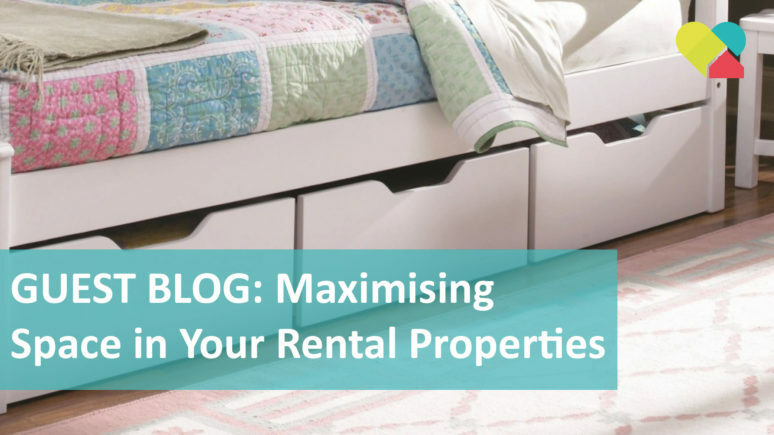 One Bedroom Apartments – One For Your Portfolio? 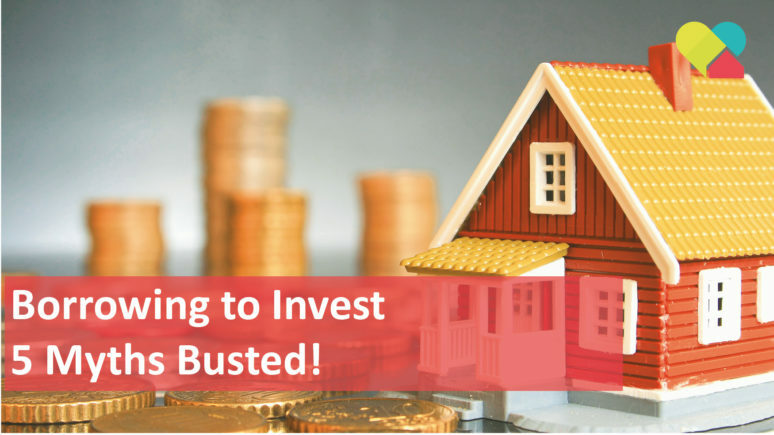 Borrowing to Invest – 5 Myths Busted! 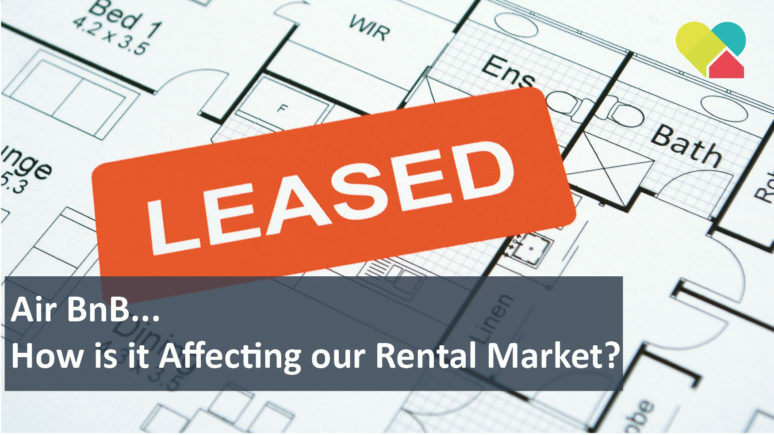 Air BnB – How is it Affecting Our Short Term Rental Market? 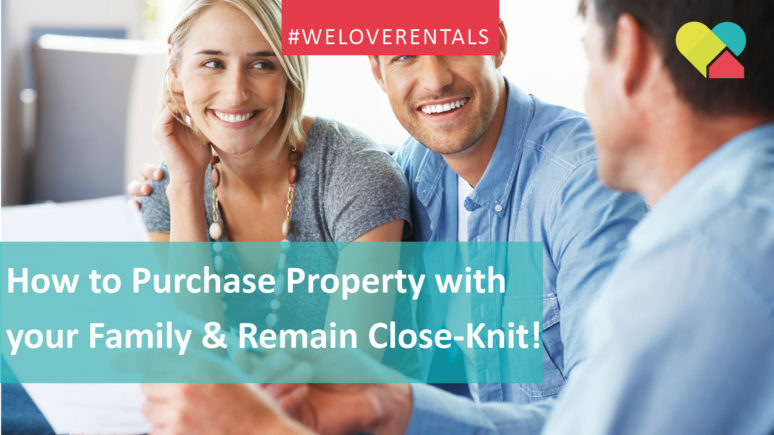 How to Purchase Property with your Family and Remain Close-Knit! 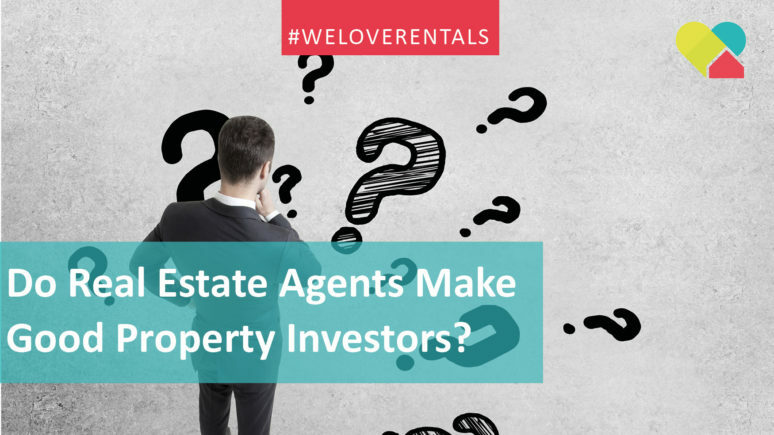 Do Real Estate Agents Make Good Property Investors (and vice versa)? 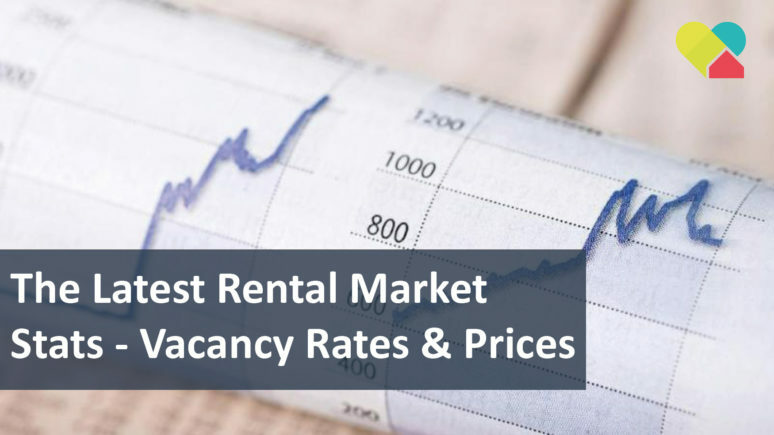 How is the Australian Rental Market Going? 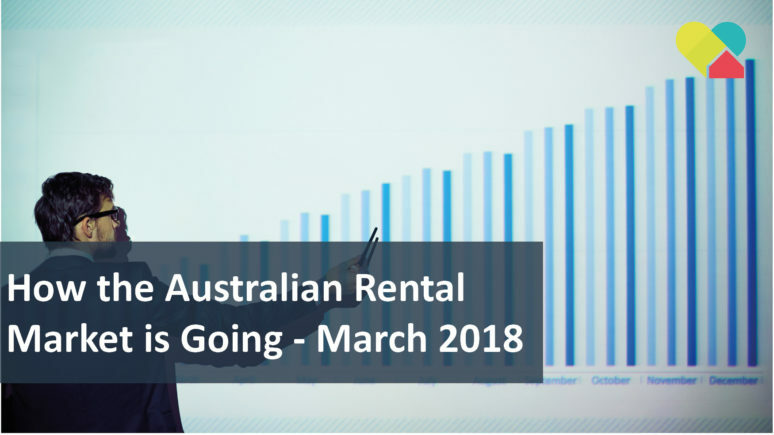 March 2018 Update.